You can’t miss this contest!! 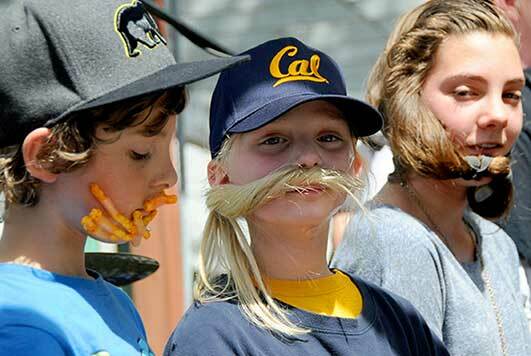 This year is the 4th Annual Beard & Mustache Contest and is just too funny. No one grows a better beard than the Celtics so this contest is bound to be a bonny good time for all. The “sport” of Bearding has really taken off in America, with many professional competitions taking place throughout the county. 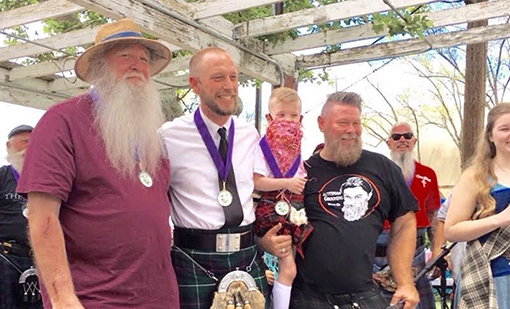 American contestants are also taking place in the World Bearding competitions in Europe. Please join in the fun as either a contestant and/or the audience. Your mission as a contestant is to have fun. To style, shape, condition, use beard oil and beard balm and/or use mustache wax and half spray and/or to trim your facial hair in such a way that it represents the best in your category and shows off your unique beard and mustache color, texture, density, and style. Will create a fake beard out of anything they wish to use. Beards may be attached by artificial means. 1 – 10 judging system will be used by the judges. Half points are allowed. Ties are broken by the judges. In case of a problem, all final decisions will be decided by the Committee Chair, Roger Scott. Prizes are awarded to 1st, 2nd, and 3rd places in each category with a medal. A $20 prize for 1st place in each category.